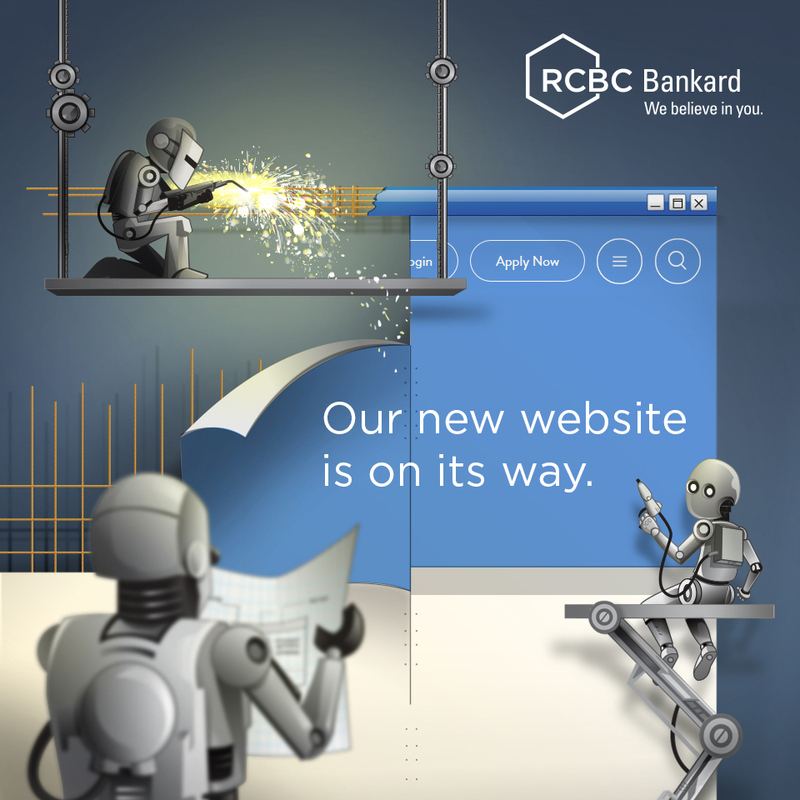 The promo is open to all existing RCBC Bankard Principal and Supplementary cardholders (“Cardholders”) whose accounts are active and in good credit standing, excluding RCBC Bankard Union Pay, Corporate, and Dollar credit cards. Promo runs from January 1 to December 31, 2019. RCBC Bankard cardholders can pay their transactions in installment for 3 to 6 months at 0% interest for a minimum single-receipt purchase of Php 3,000 (3 months) & Php 5,000 (6 months). 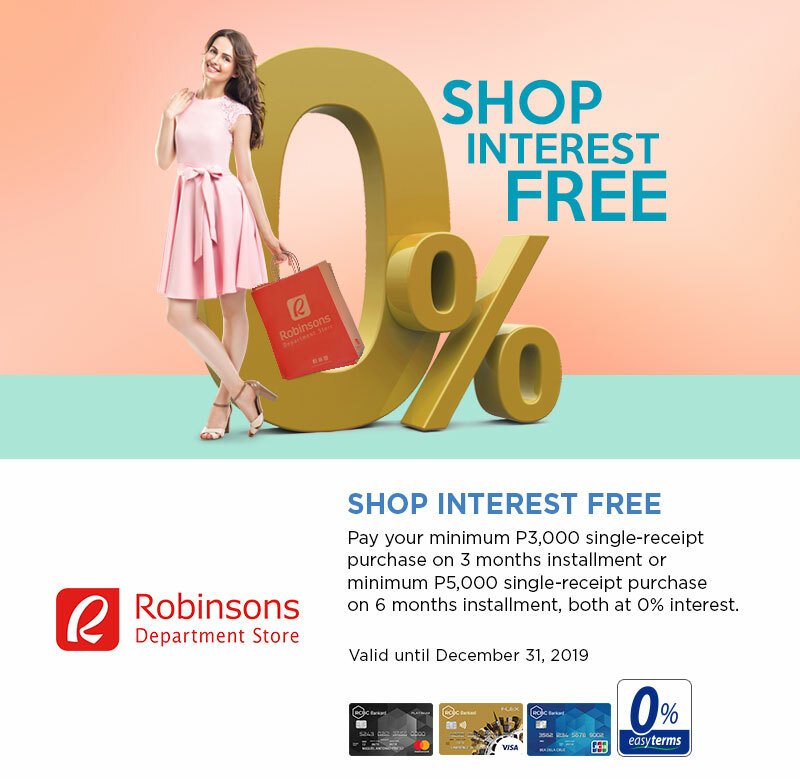 The 0% interest Shop Interest Free at Robinsons Department Store is available on 3 & 6 months.